With the backing of NB-IoT technology, high power efficiency and remarkable features that are integrated to ensure reliability, efficiency and secure connectivity, CognetThings is proud to introduce solutions for Smart-cities, Asset Tracking and Industrial Worker Safety & Insights. The NB-IoT / LTE-M thingTracker is the ideal, compact, low power, wide-area coverage and secured solution for temperature & Humidity monitoring for Cold-chain / Cold-storage monitoring. Asset tracking with outdoor tracking using GPS and indoor positioning via BLE 5.0. The device comes with industrial-grade hardware and can withstand extreme variations in temperatures. With the thingTracker, establishments can anticipate incidents and make informed business decisions realtime. Industry plants are confronted with significant safety and security risks on a daily basis. 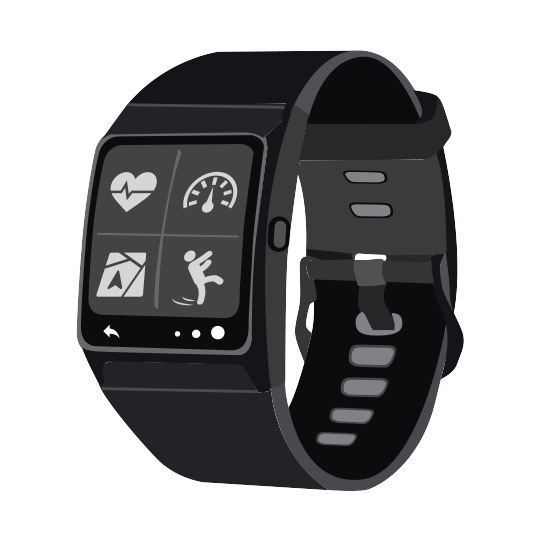 thingInsights is designed as a wearable device with multi-faceted solutions for improving workplace safety and providing worker insights. The device enables real-time alerts and incident reporting, which is critical during any injury from slip, trip or fall within the workplace or stress and fatigue conditions and expedite an emergency response. The technology uses pre-built analytic models to get more insights and ingest data faster. Hence it becomes easier to study factors that could lead to a slip, trip or fall on the work floor that can prevent injuries and assist in making informed safety decisions. The workplace can be connected to a wide ecosystem of sensors that will detect incidents of fall and monitor position and movement of workers on the floor with unauthorised or restricted area alerts. Incorporate thingInsights Workplace safety, Insights and security solution to provide safer workplace for employees and save the organization from facing costly brand damage and law suits. 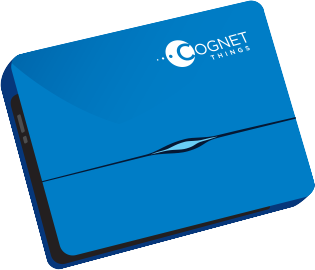 CognetThings Technologies Pvt. Ltd. Lower Ground Floor, DD3, Diamond District, HAL Old Airport Rd, ISRO Colony, Domlur, Bengaluru - 560008. Karnataka. INDIA. Copyright © CognetThings Technologies Pvt. Ltd. 2019. All rights reserved.